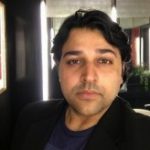 The grids have been decided, the tyre compounds chosen, Hamilton’s drafted his name right at the top ahead of the two Ferrari’s- the 2018 British Grand Prix has all the prospects of being yet again a closely-followed race. 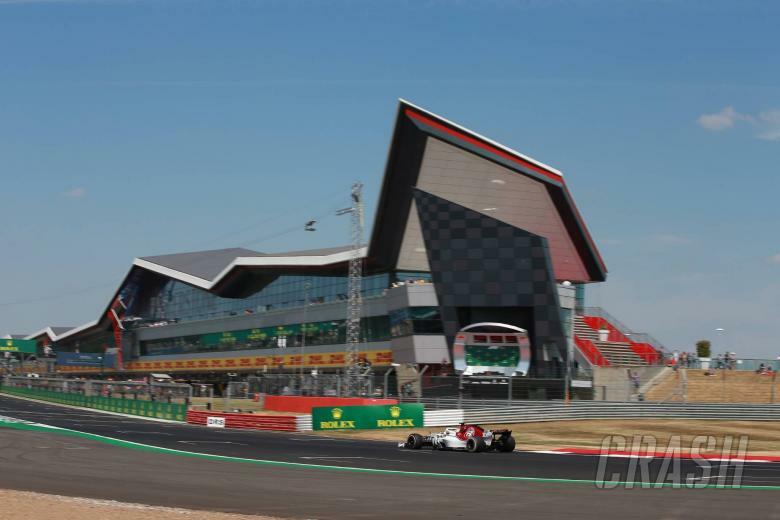 In the wake of a disastrous weekend for the Brackley-based team at Austria last weekend, following a double DNF- a rarity in their world-Mercedes were expected to respond bravely at Silverstone for 2018. 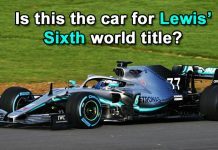 And it seems, they’ve only come back stronger, with local-hero and major fan-favourite Lewis Hamilton storming to his 77th career pole at the 5.9-kilometre track. 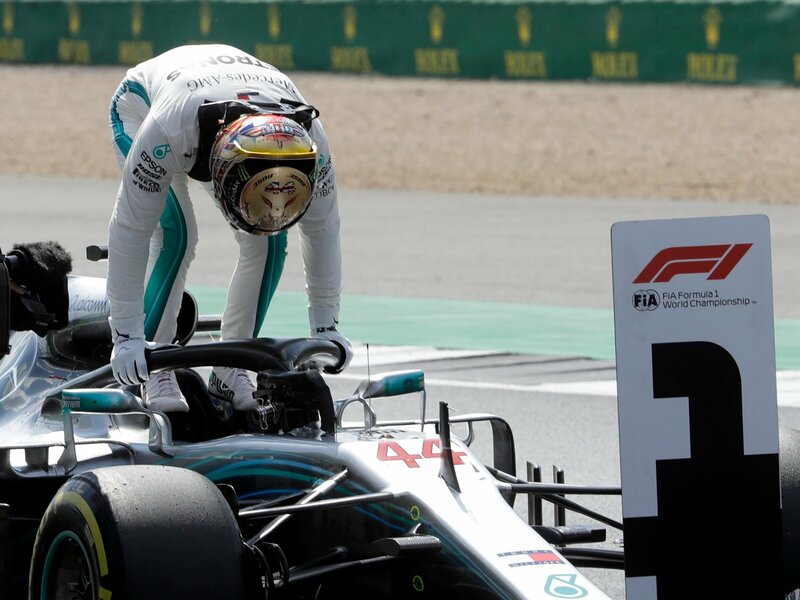 In so doing, Hamilton’s clinched a remarkable 50th career pole for Mercedes, clearly the numero uno winner star at the home of the British Grand Prix, Silverstone. Where past races stand, so utterly dominant have been Mercedes at thumping rivals amid home fans that Hamilton’s enjoyed a supreme record of 4-back-to-back finishes right on the top starting 2014. 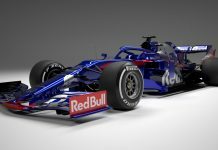 Whether either a Ferrari would stop this incredible streak or a Red Bull forms part of a global discussion, largely based on conjecture- one that can continue in the wee hours of the morning. But for now, it’s that familiar smiling face right at the front of the grid. 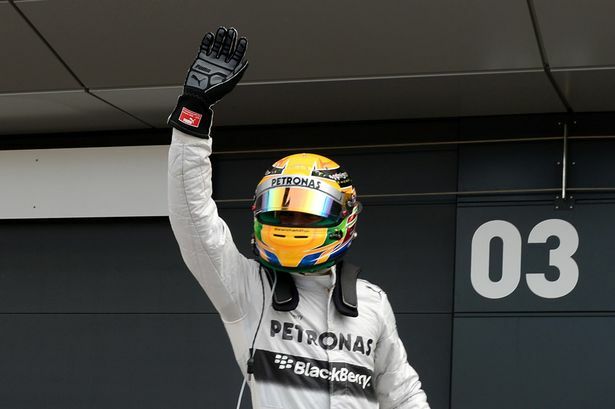 In setting a feisty, new track record at the Silverstone, Hamilton drove a stormy 1:25:892, going marginally quicker but ultimately improving his 2017 qualifying run at the circuit, another incredibly pacey- 1:26:600. 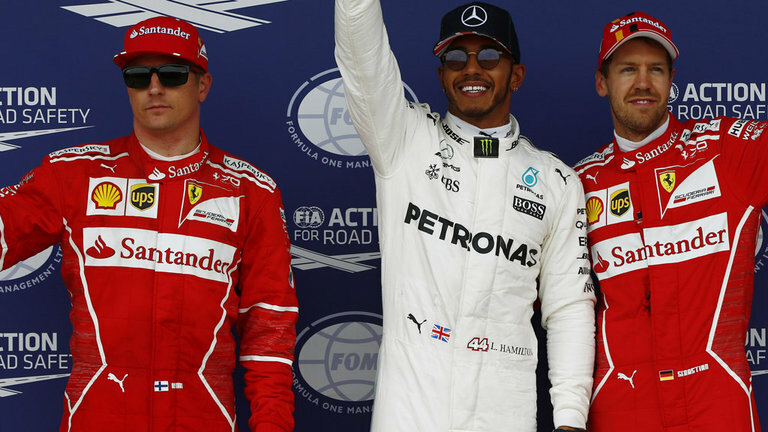 In so doing, the Mercedes driver ensured that a Silver Arrow would occupy the front of the grid as the two Ferrari’s of Sebastian Vettel and Kimi Raikkonen followed, soon after, with the German trailing Hamilton by 0.044 seconds. 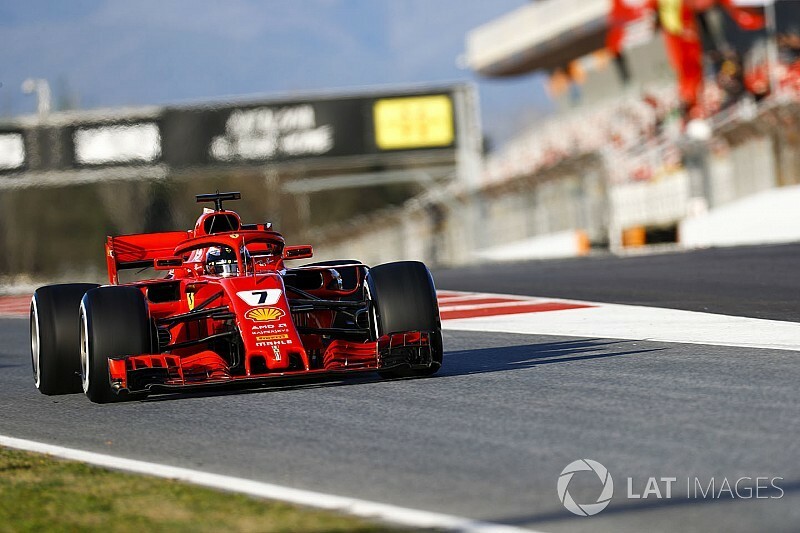 Raikkonen will begin ahead of Valtteri Bottas, fourth, who sits in front of the two Red Bulls of Max Verstappen, the previous race winner being at Austria being fifth and Daniel Ricciardo, starting in sixth. 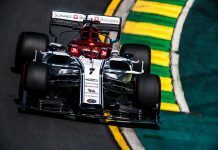 While the Haas drivers Kevin Magnussen and Romain Grosjean enjoyed a superior show vis-a-vis close runners in the midfield, collecting a P7 and P8 respectively, the Sauber of Charles Leclerc and the Force India of Esteban Ocon would jump into the points completing the ninth and tenth places on the grid. But that told, given their recent form at Silverstone, which 5 drivers need to deliver a strong British Grand Prix this weekend? 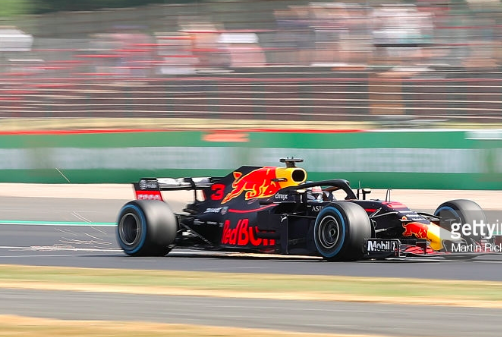 If there’s one driver who’ll be raring to go and get his car right ahead amid the frontrunners then it’s Daniel Ricciardo, who’s not had the best of runs in recent times. Suffering a technical problem in his car during the middle stages of the Austrian Grand Prix- Ricciardo had to endure a DNF on his birthday, not exactly a weekend he would’ve relished. But in finishing 4th in 2016 and enduring a mechanical DNF in 2017, Daniel Ricciardo, would love to collect some valuable points in England. The question is, how far can Daniel run in his Red Bull, beginning P6? Also, where a comparison with teammate Max Verstappen goes, the Dutchman has performed better vis-a-vis the ever-smiling Aussie. Time for Ricciardo to turn the tables? The McLaren driver begins his Silverstone challenge from P13- a highly unsavoury start for any driver in a Grand Prix. Interestingly, back in 2017 and 2016 runs at Silverstone, Alonso would manage only around the same spot in the grid, doing nothing better than a thirteenth in 2016, as he’d retire the previous year. Time to go a few places better El-Nino? 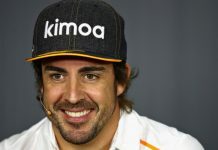 While there’s never doubting the potential of a highly experienced driver, Alonso’s woes are exacerbated by the fact that having collected useful points from first 5 Grands Prix, where the Spaniard dived inside Top-10 on every occasion starting Australia, followed by Bahrain, China, Azerbaijan and Spain- he’s nosedived toward the end of the spectrum in a suddenly unreliable machinery that seems to have turned its back against reliability. The German driver is still regarded for his reliability and the ability to put on a fight despite contending often with underwhelming pieces of machinery. But it’s about time that the F1 fraternity saw the very best of a very-talented Nico Hulkenberg. 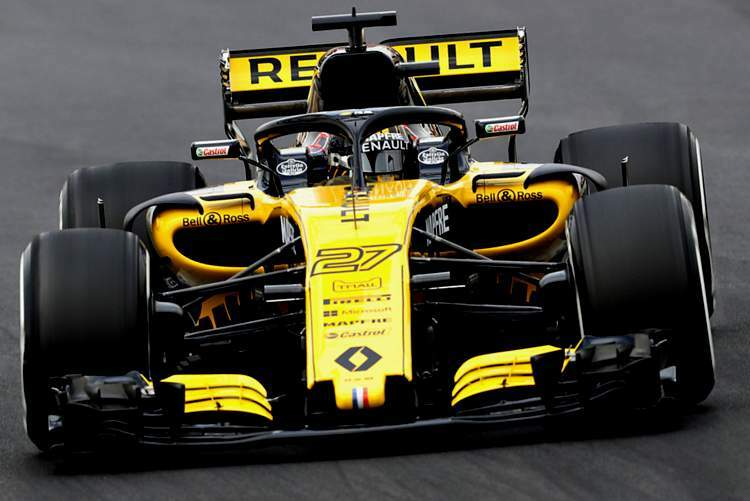 After a DNF at Austria, which came at the back of a P9 at France, the Renault driver would be curious to jump into points this weekend at Silverstone, where he managed a brilliant P6 the previous year. The Hulk’s 2017 run at Silverstone would see him move a place better than his P7 in 2016 British Grand Prix. Starting a place outside the top ten, can Hulkenberg jump up and collect some valuable points- Renault wouldn’t mind that one bit. The four-time world champion, who holds the record of most wins at the Silverstone- 5- will be hungry to chase down an imposing sixth checkered flag at his home race. Already Hamilton sits atop an elite bracket, having conquered most wins at Britain even ahead of legends like Senna, Mansell and, Jim Clark. But, it remains to be seen if any of the Ferrari’s or Red Bull’s can find dents in Hamilton’s defences. 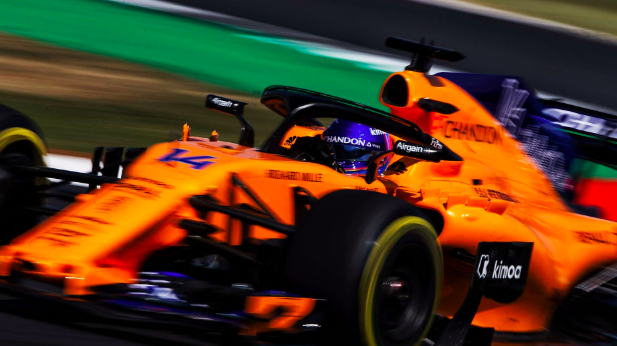 While the possibility of any car rivalling the imperious pace of Hamilton looks unlikely, we never know at Silverstone where action can often dramatically change inside the initial runs of the 52-lap contest. Raikkonen’s most famous triumph at Silverstone came in 2007, where he beat the likes of fan-favourite Hamilton and his then-teammate, Fernando Alonso to elope with an unlikely win. Moreover, his recent form at Silverstone doesn’t seem that ‘laggard’ either. 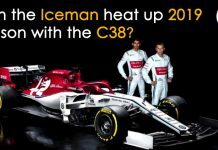 Having clinched a vital P3 in an action-packed, rather dramatic 2017 British Grand Prix, the ‘Iceman’ would be keen to convert his third spot on the starting grid for Sunday into a podium. 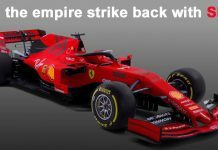 Should that happen, the Ferrari driver would clinch an incredible 97th podium, something that Raikkonen backers and a globe-trotting army of fans in love with this one of a kind character would relish. But at the same time, Raikkonen will have to do a repeat of his last weekend’s effort at Austria, where he jumped onto second between the two Mercedes of Hamilton and Bottas inside seconds of the red lights turning green. On this occasion, however, Kimi will have to keep a close watch over Bottas, who’ll be breathing on his tails as the 2007 World Champion will attempt to barge ahead of the track. At Silverstone, it may eventually boil down to the triumph of the driver who maintains the tyres well under searing heat and humidity. 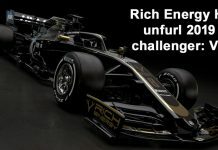 Coupled with exciting chances to overtake in the tricky Stowe corner with the trinity of Maggots, Becketts and, Chappel challenging drivers to maintain a perfect hand-eye coordination and proper aerodynamic handling of the car- it remains to be seen who can ace the 2018 British Grand Prix. Lights out, and away we go.